FCB created the concept of a project promoting real conversation among students from CNA English schools in Brazil with people of the United States. Hello Pizza is a project that combines mobile app, Internet of Things (IoT), service design and cloud telecom solution integrated with Twilio. In the US, a pizza restaurant receives calls from their customers. An interactive voice response (IVR) offers the choice to speak directly with the pizza place assistant or to be attended by a student from CNA, in Brazil, wanting to test English skills in real life. 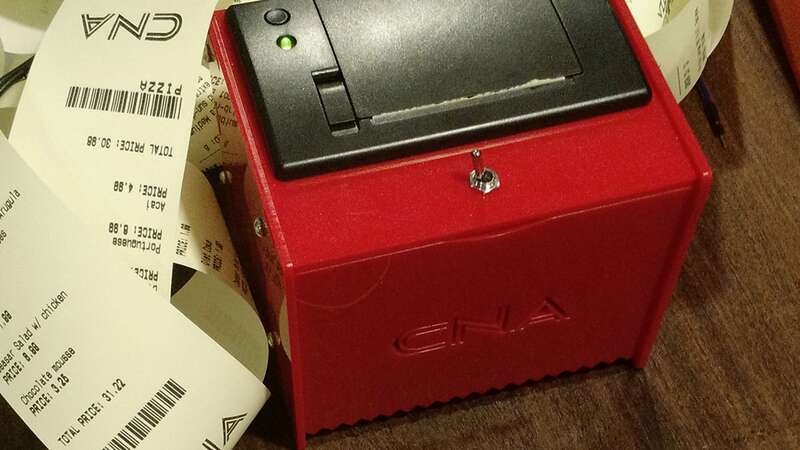 With the offer of a good discount, if the customer choose the student, the application Hello Pizza sends the request to the pizza restaurant where a thermal printer automatically prints the order. 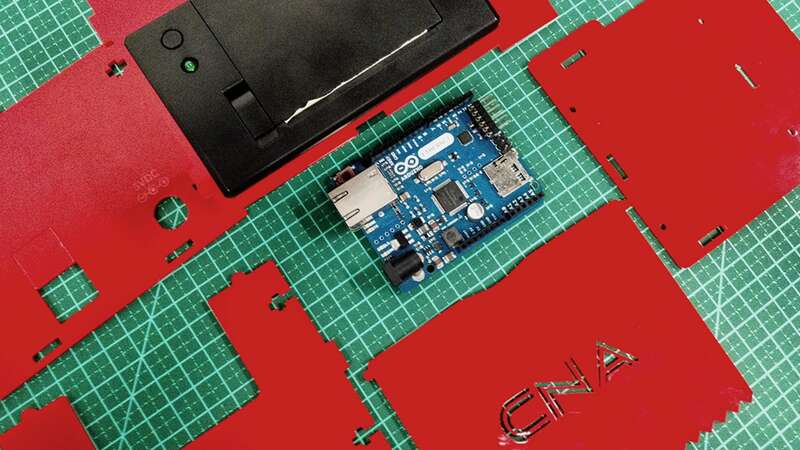 The cloud connected thermal printer was specially developed for this project – from Arduino circuits programming and assembly to case manufacturing.